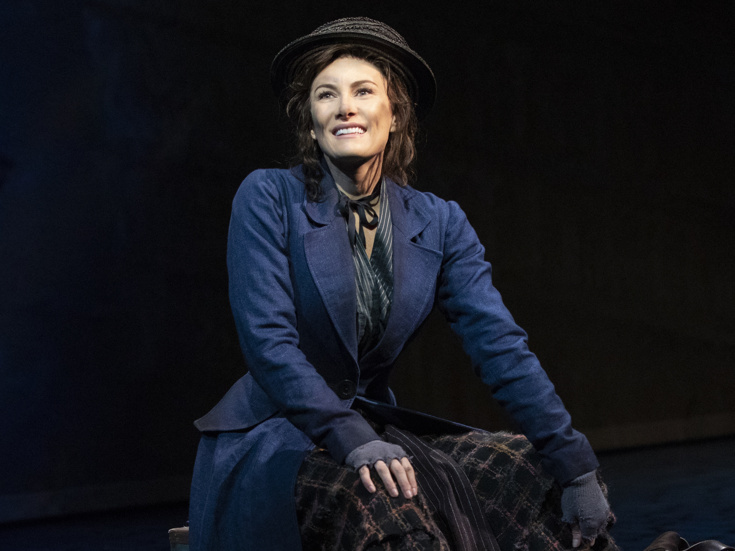 On October 23, Broadway fave Laura Benanti took over for Lauren Ambrose in the storied role of Eliza Doolittle in Lincoln Center's My Fair Lady. Now, we have our first look at the Tony winner in the lush revival production. "Eliza Doolittle is the dream role," Benanti said during her recent appearance on Show People. "Maria in The Sound of Music, Cinderella in Into the Woods, Louise in Gypsy—and this is the pinnacle." 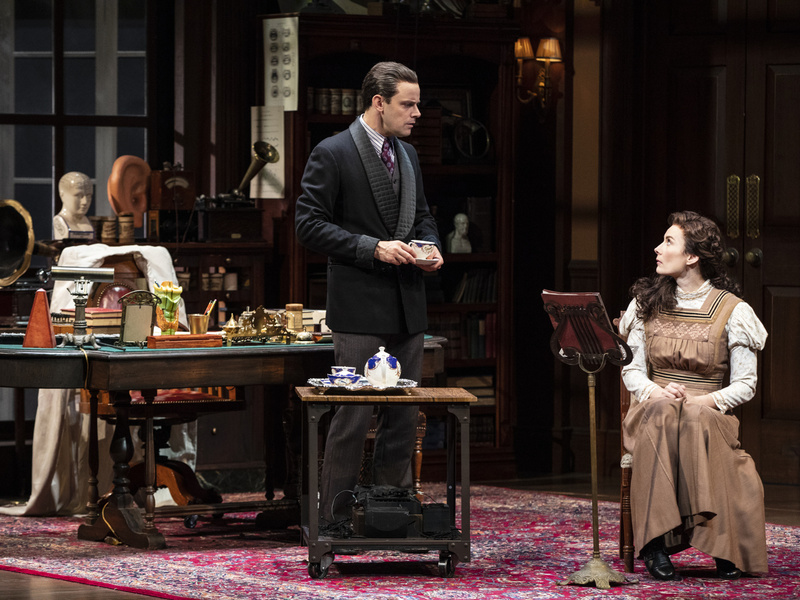 Check out the new photos, including one of Benanti opposite original cast member Harry Hadden-Paton as Professor Henry Higgins.